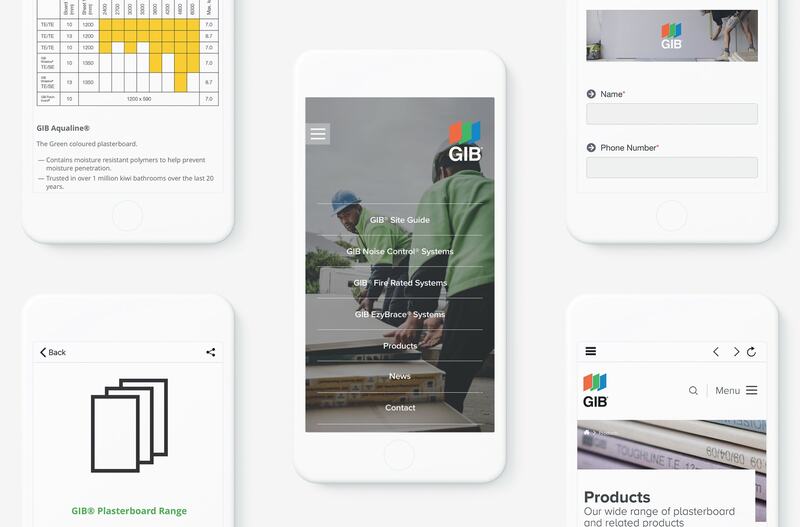 GIB Plasterboards had previously launched an app to their users that was not fulfilling the needs. The app was clunky and often full of bugs. This lead to a poor uptake by users and an eventual removal from the App Stores. Appranet approached GIB to offer them the solution they and their users needed. 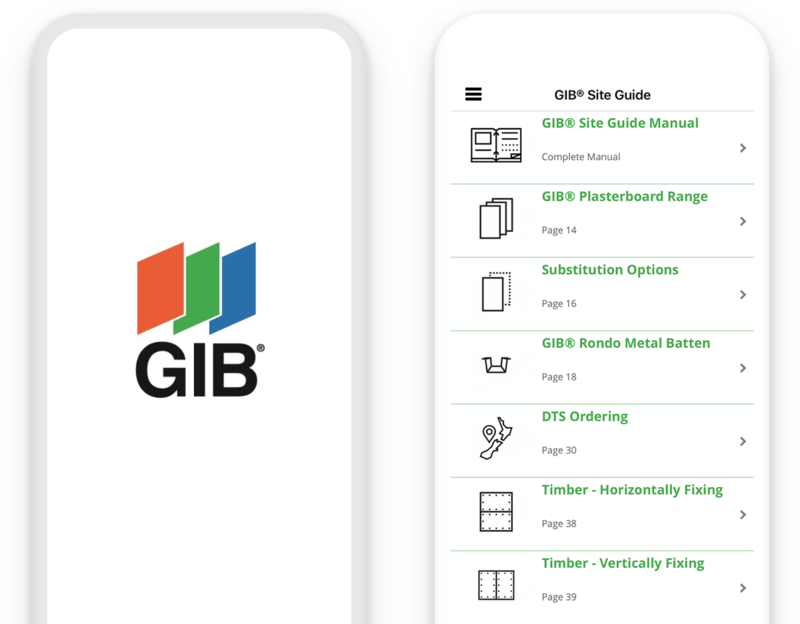 With all the relevant information about all their different lines of boards in the app, users no longer need to carry around a different handbook for each product. Easy navigation to contact points within the app allow users to click one button and ring the help-desk at GIB for any answers they cannot find in the app. Although, the number of calls they are receiving from workers using their products has dropped considerably since the launch of the new Appranet App. GIB are constantly looking at improving and expanding the app and are able to do so through our easy to use CMS with minimal help from the Appranet team.